Brexit is GO – so what happens now?! This morning Britain woke up to the news that it would no longer be a part of the European Union – and the buzz words of the moment are ‘uncertainty’ and ‘turmoil’. The fact is, no one (not even the experts) can predict the outcome of Britain’s EU exit with complete confidence. The UK property market will feel the direct effects of voting ‘leave’ – but what exactly the economic effects will be is still up for debate. Due to this fact, it has been forecasted that the housing market will stand still as they wait for the dust to settle; experts in the field are predicting an immediate fall in housing turn over and a plummet in house price growth. However, this does not mean that house price and value will drop – simply that market activity will degenerate due to the aforementioned uncertainty following Brexit. Threats of unemployment and turmoil in the financial markets – along with higher mortgage rates – are all short term effects and there is no telling how exactly the UK will be effected long term; all that is certain now is that there are risks on the horizon. The trigger for a fall in house prices is generally unemployment and financial instability which leads in turn to people being forced to sell houses in a hurry; hence people will be more willing to sell at a lower price and the market value of property in general will take a hit – again, this is just speculation and no one can be sure if this will be a result of Brexit. If experts are to be believed, people will be less inclined to buy new properties – instead opting to re-mortgage and make improvements to the home they already own. Professionals in the property industry are predicting that new builds will come to a standstill until people’s position on buying and selling new houses is made clearer – ever since the referendum was called for developers began to stall projects. The crux of the matter is, if property prices are to fall it won’t be because Brexit has made the economy weaker in some way, it will be because of the uncertainty surrounding its very concept. Lack of investment (both from UK buyers and foreign investors) will cause a drop in buyer demand and therefore a sudden drop in house price. But is this necessary a bad thing? For the seller’s market maybe, however some argue that a drop in house prices was need in order for the buyers’ market to begin to prosper again; young professionals may well have more chance of getting themselves onto the property ladder. Another school of thought is that rather than sit tight and do nothing due to uncertainty, foreign investors will in fact be more inclined to invest; with a weak pound, investors can buy cheap property and sit back and wait as it fluctuates and then gradually climbs in value (as property always does). And what about renters? 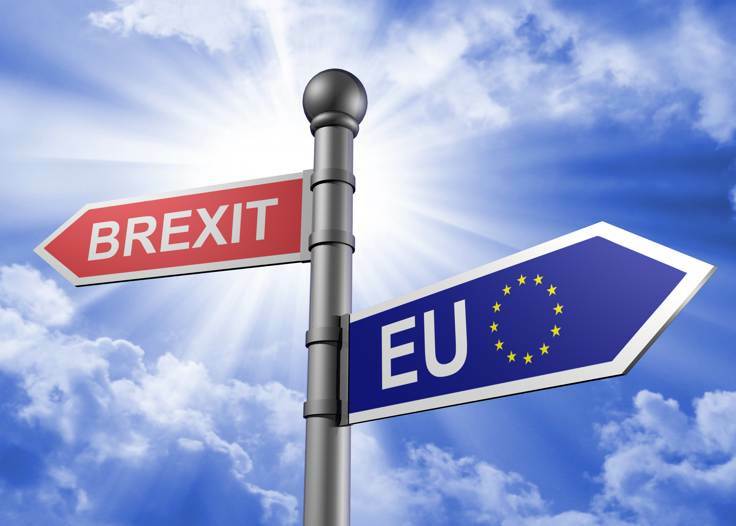 According to ARLA (Association of Residential Letting Agents) over half letting agent experts are saying rent demand will decrease due to the inevitable decrease in European immigration.